This has been a fun blog to write over the last few weeks on wine etiquette. We here in Texas love our wines and it’s always good to learn how to enjoy them even more. So here is the last of this series, unless I find more things that will be of interest to you. They say, it’s good to smell the cork before they pour the wine, so if it smells bad, then it probably is bad. Send it back and ask for another. Here in Brownwood, at the Turtle Restaurant, we have a great staff that can help select a wine for you if you like. Avoid holding the glass by the bowl, it get’s it really messy from your hands and also, will warm the wine up a lot faster. I do understand that many places now have the stemless glasses, so there is no choice but to hold the glass. Us, real Texas women serve real Texas wine, that means you can be in charge of serving what you want, and I’m here to tell you, it needs to be Texas best. Well, that’s pretty simple, either you like it or you don’t. 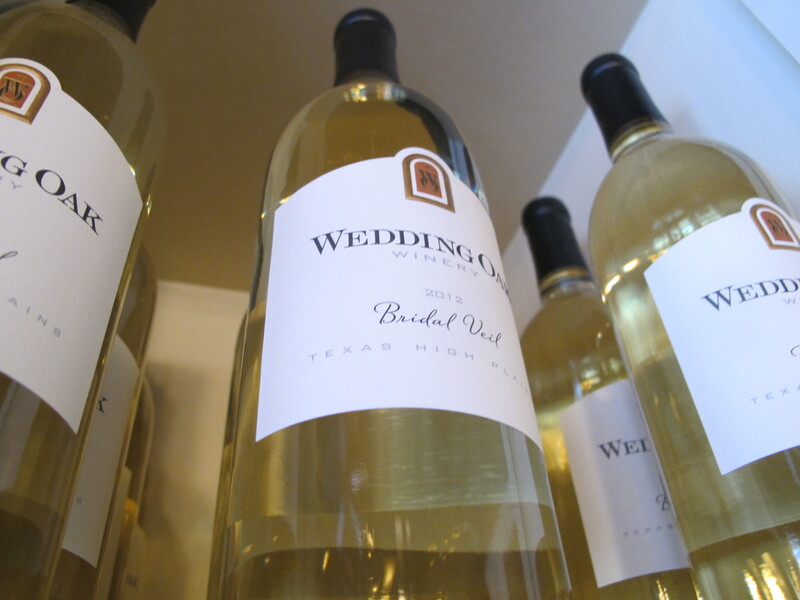 We have such a wide and great selection of Texas wines, that you will find several that you really do like. So, hit the trail pardner and start sampling all those great Texas wines today. This entry was posted in Deb's Doodles, Texas Wine Trail and tagged wine etiquette, wine tasting by admin. Bookmark the permalink.